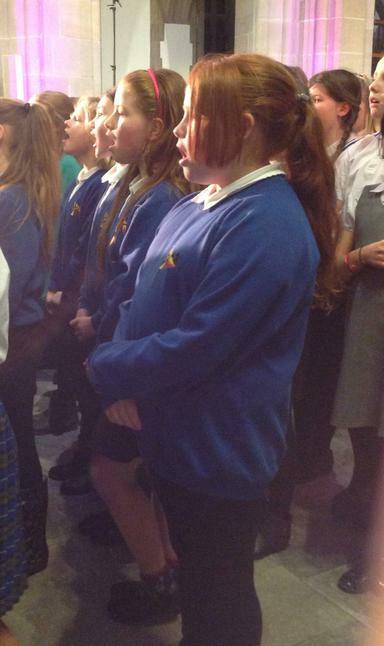 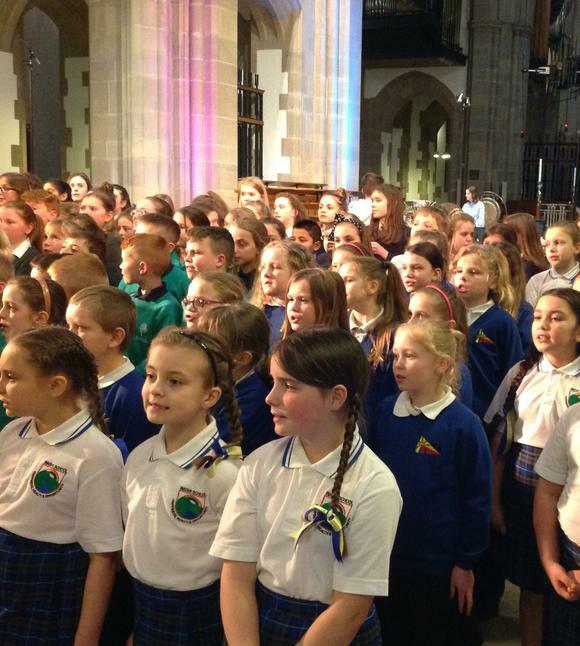 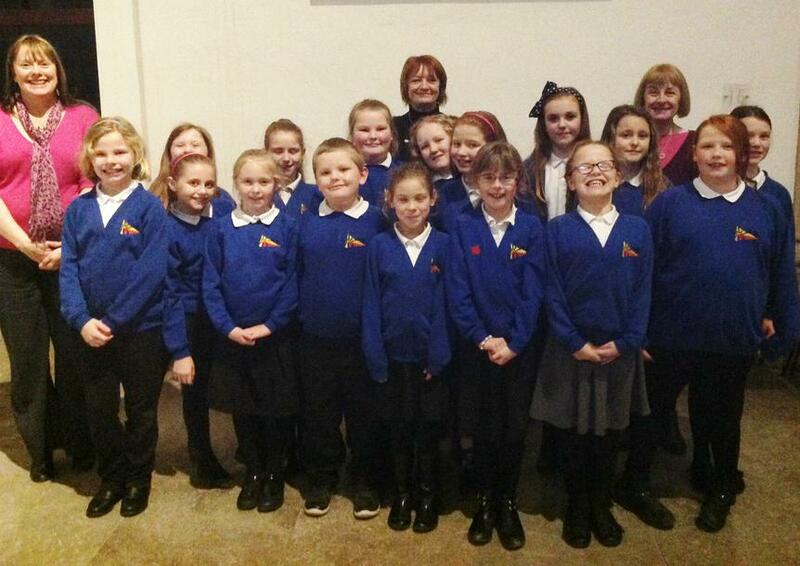 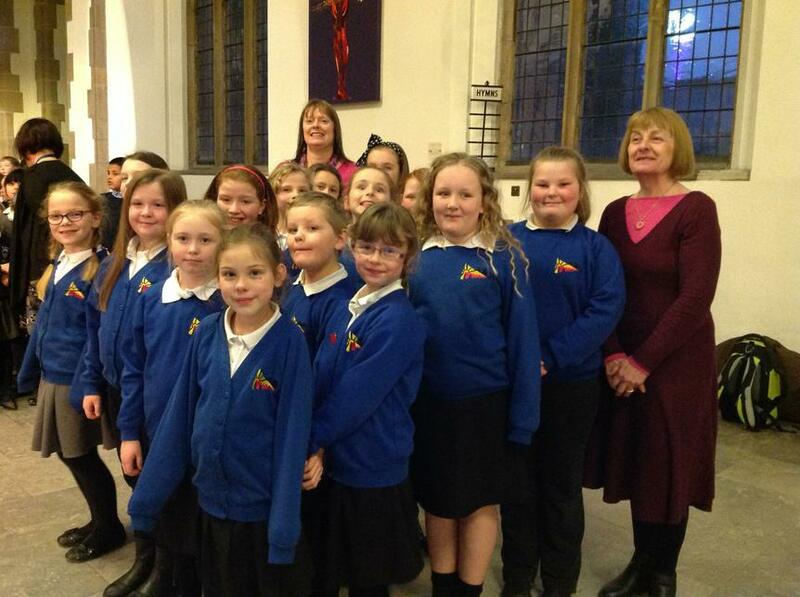 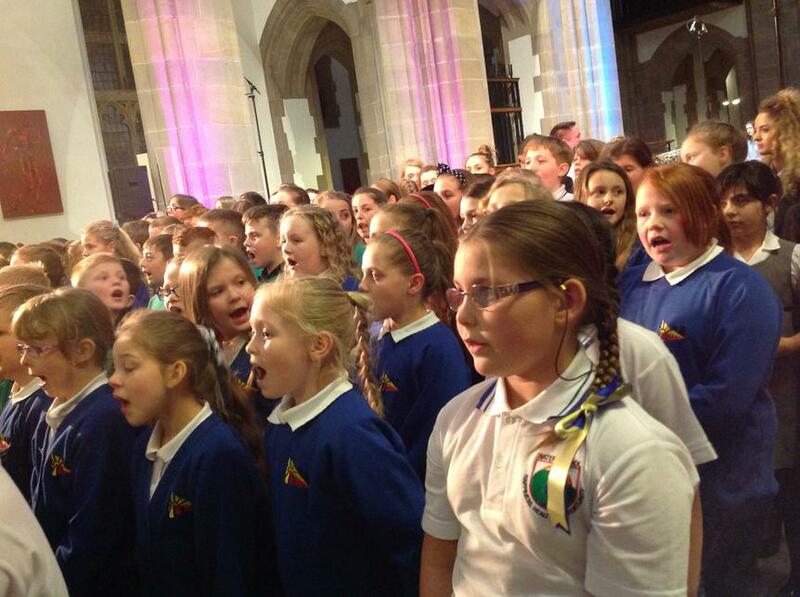 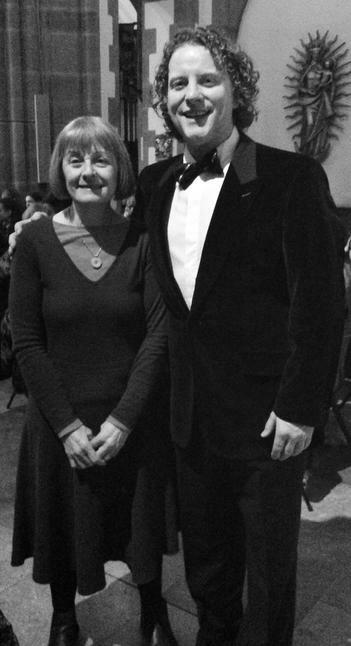 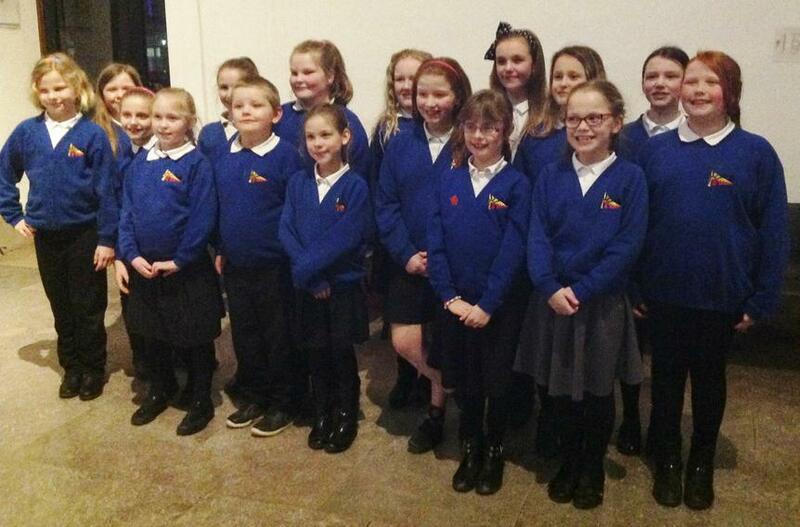 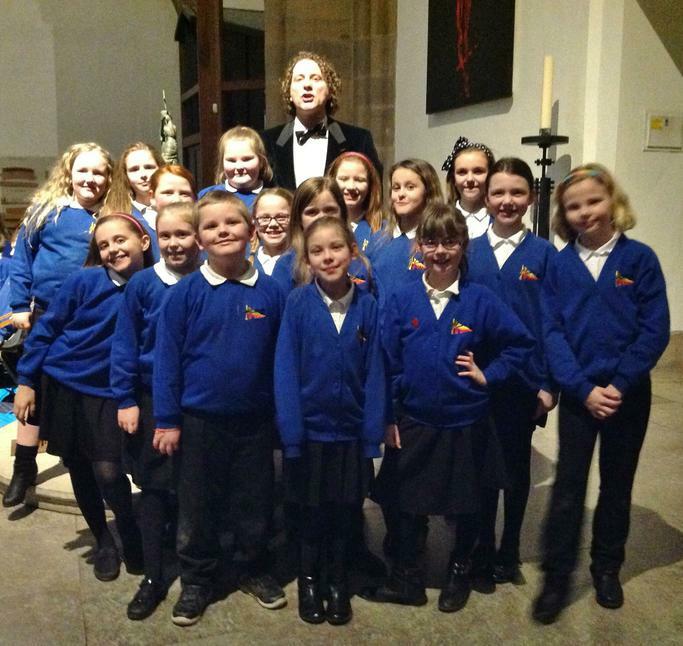 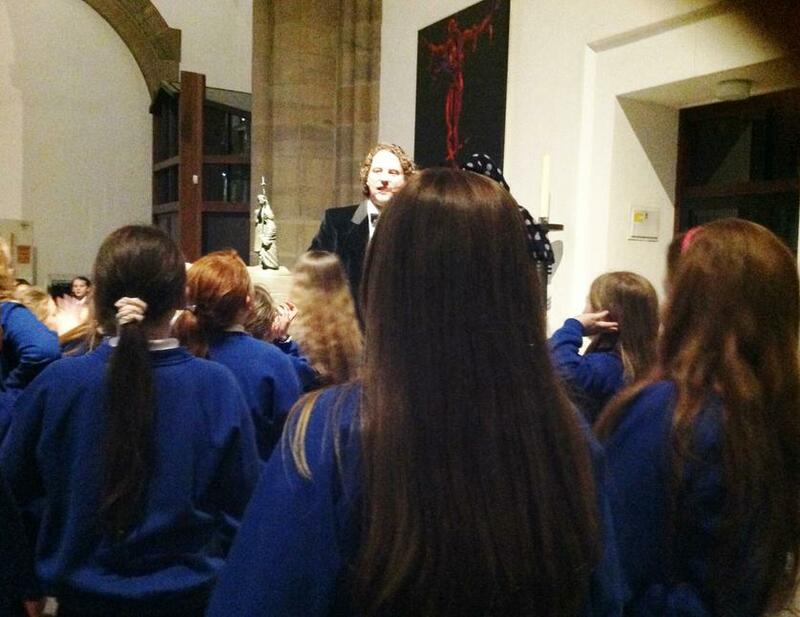 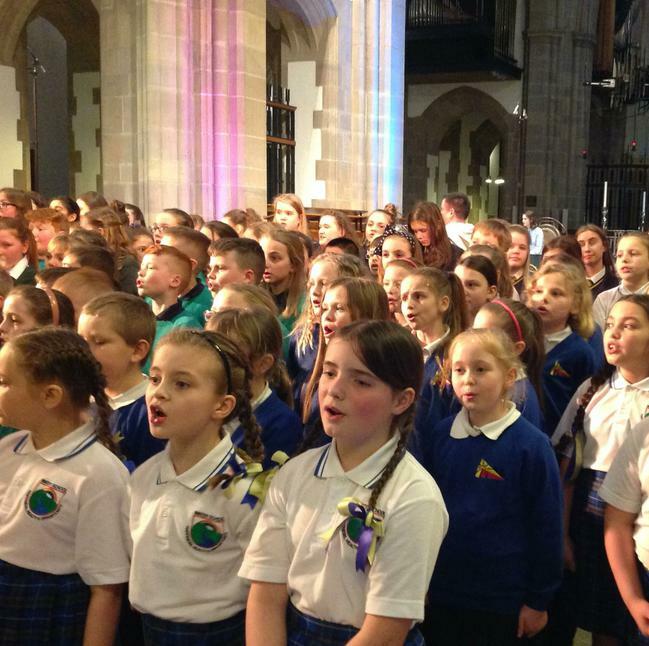 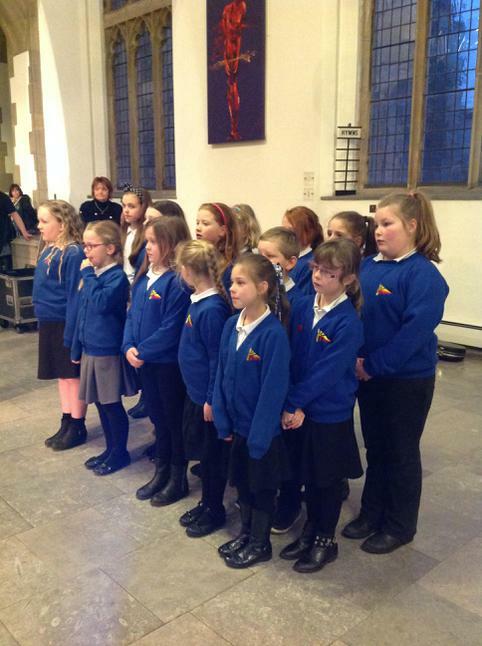 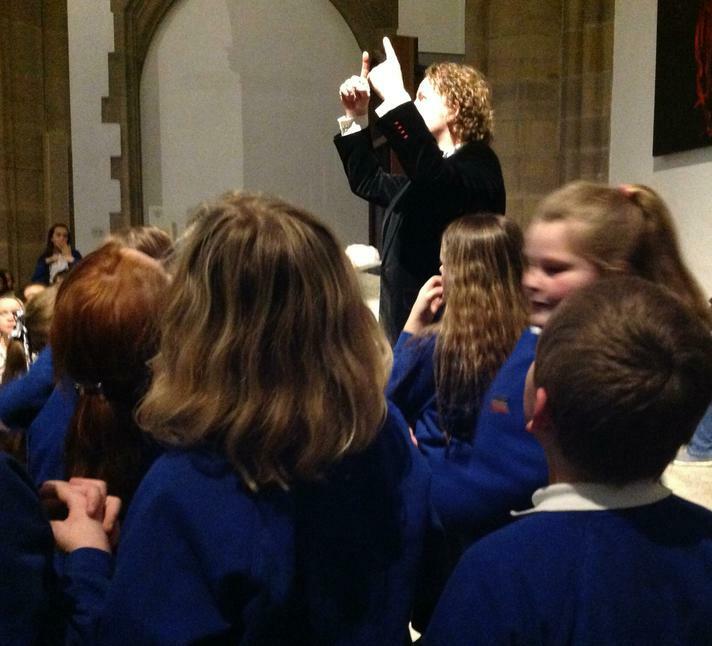 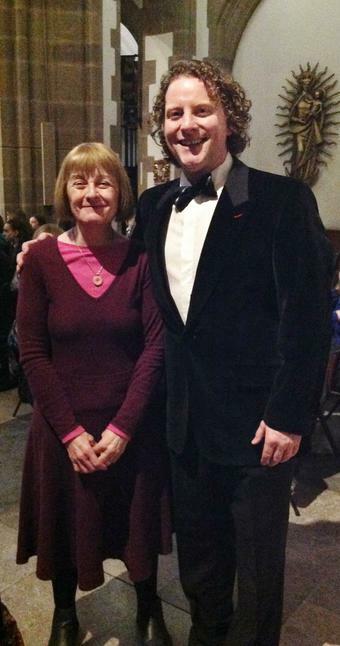 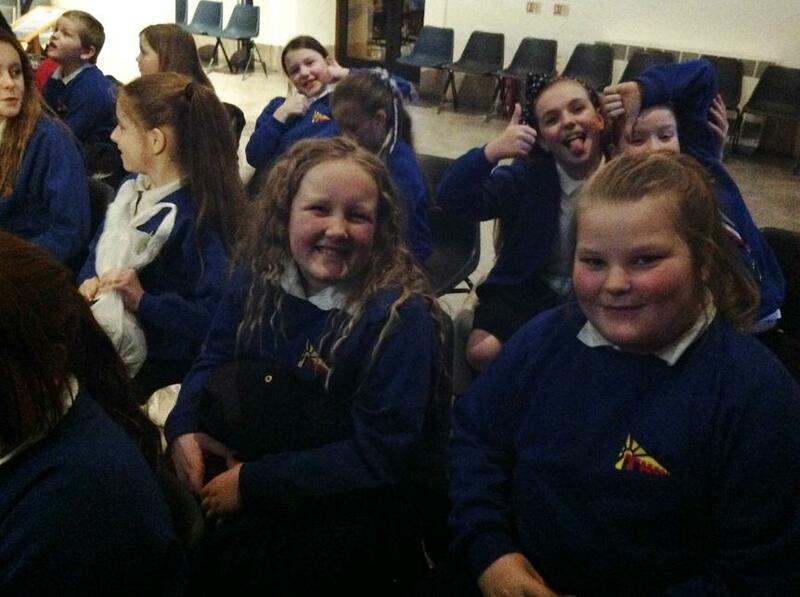 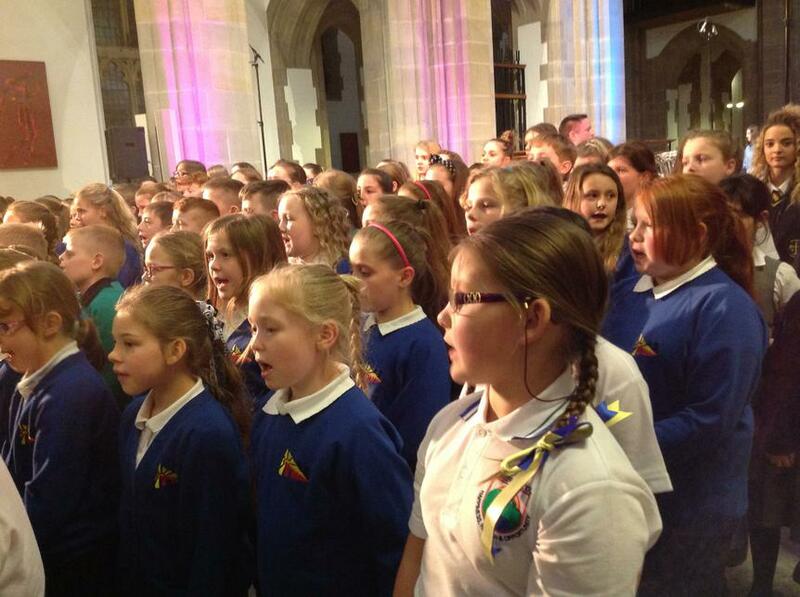 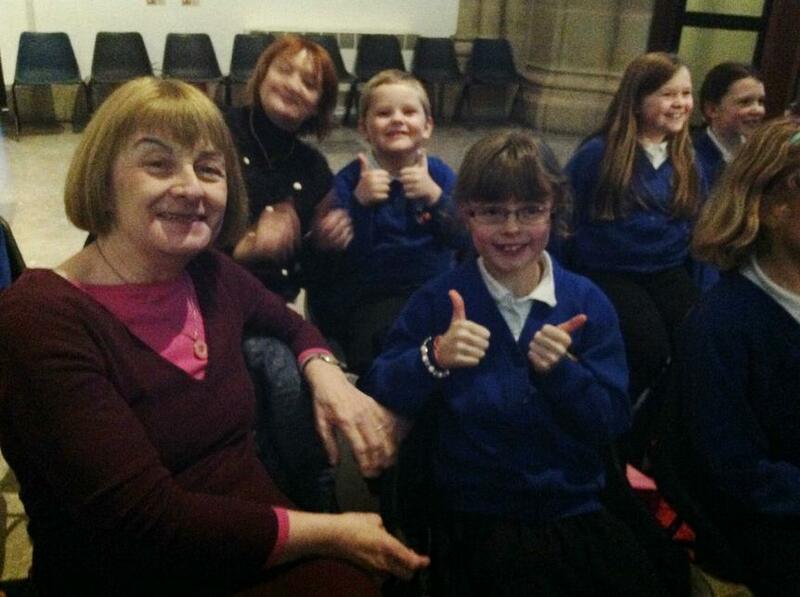 Our choir visited Blackburn Cathedral to sing in the Hearts & Voices concert in aid of Rossendale Hospice. 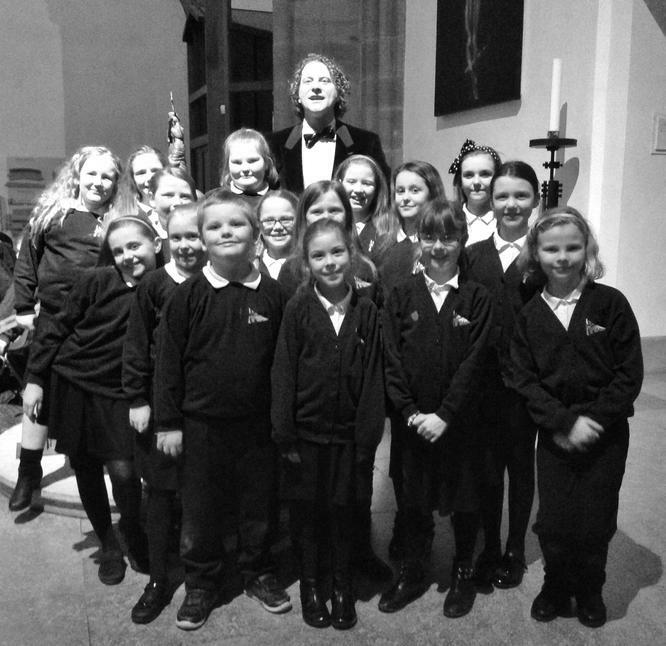 The excited pupils have been trained to a high standard and have had the opportunity to take part in workshops with professional Opera singer, Sean Ruane. 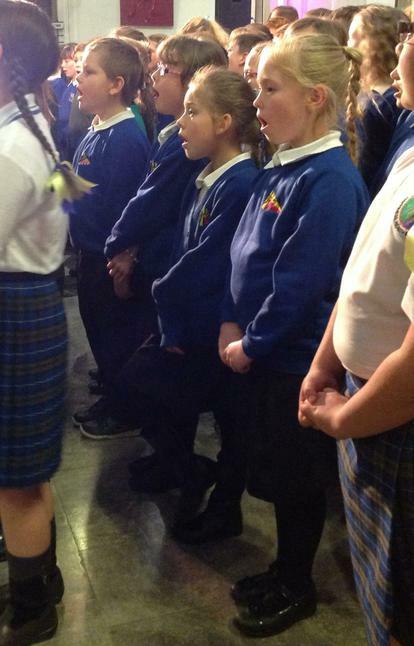 Nine schools from across the Rossendale Valley took part in the concert, which included around 200 pupils, Rossendale's 2nd Scout Band and of course, Sean Ruane. 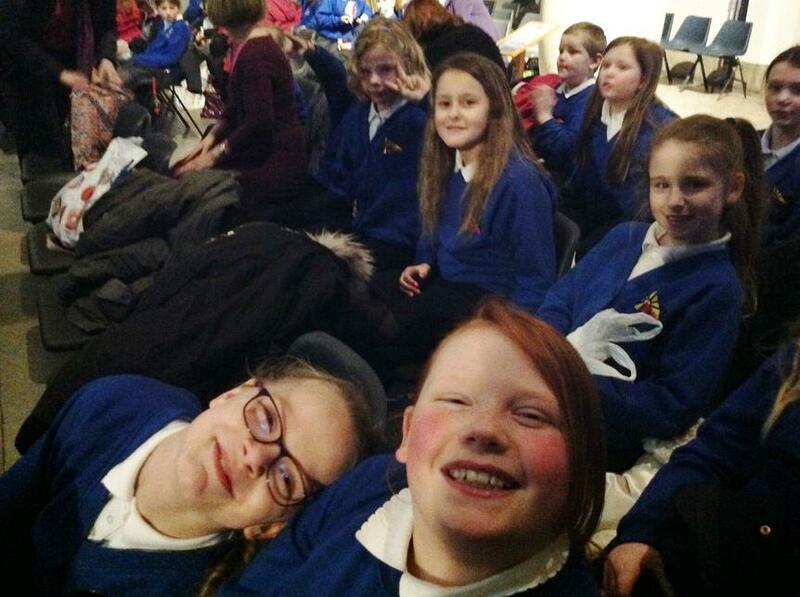 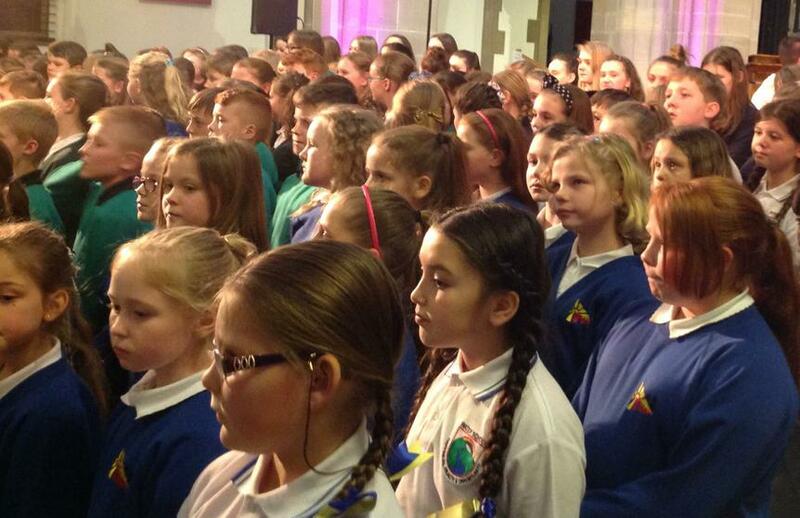 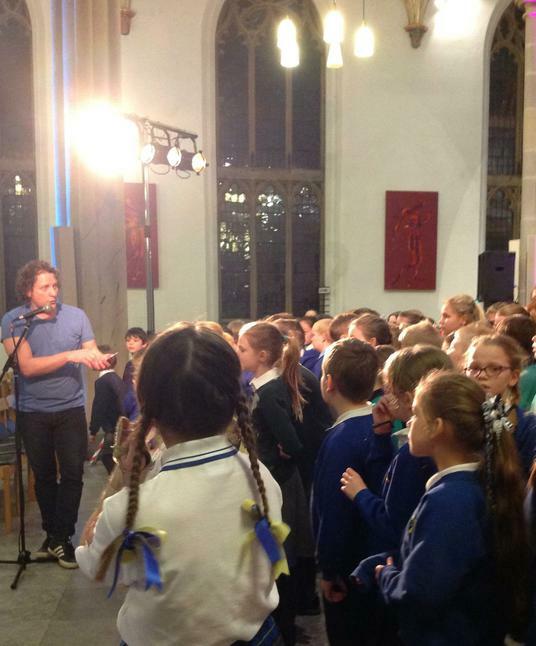 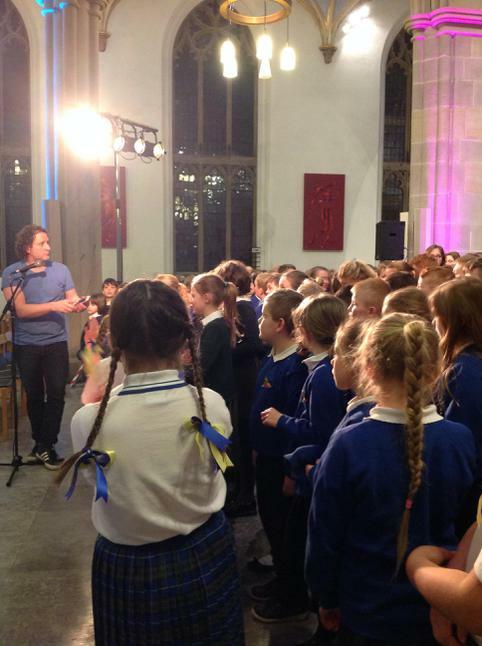 It was a fantastic event and as you can see from the photos, the children (and staff) thoroughly enjoyed every minute!